Home›Reviews›Like It Is - Yes Brings Two Classic Albums to the Mesa Arts Center! Like It Is - Yes Brings Two Classic Albums to the Mesa Arts Center! 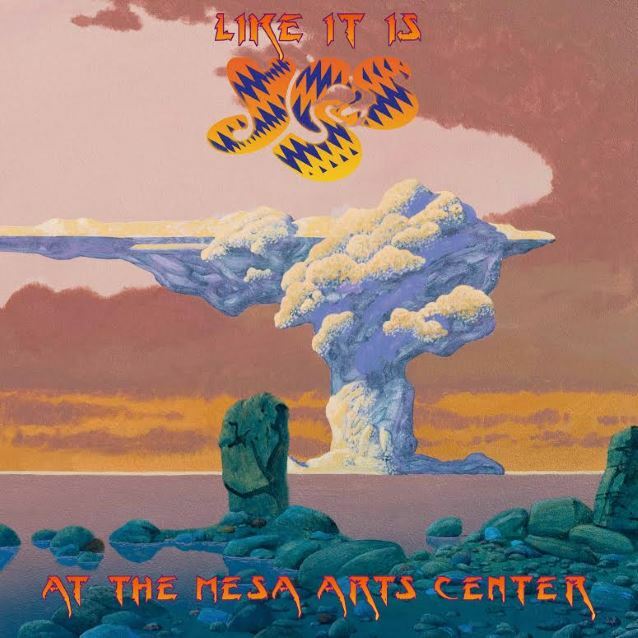 Like it Is - At the Mesa Arts Center is the latest live release from Yes. Yes is one of the world’s most popular progressive rock bands of all time, being that rare group that found the balance between prog sounds and pop-rock excellence. 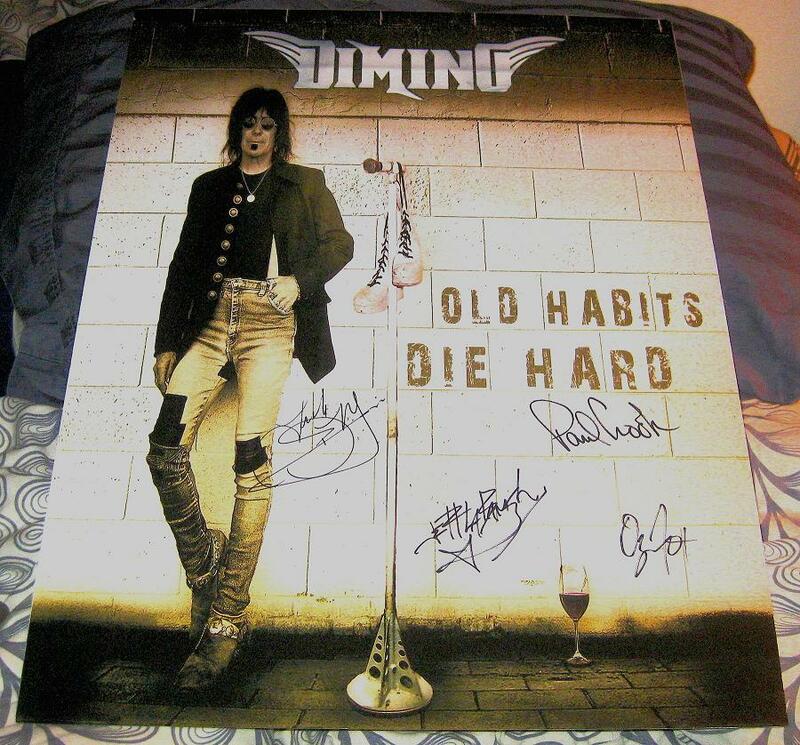 Over the years, the group released countless albums and kept up a reputation as one of classic rock’s most popular and successful bands. While classic vocalist Jon Anderson was forced out of the band a few years back due to health issues, other members have opted to continue moving forward musically. The lineup of Yes for this live recording is comprised of vocalist Jon Davison, guitarist Steve Howe, bassist Chris Squire, keyboardist Geoffrey Downes, and drummer Alan White. Sadly, Chris Squire passed away following a battle with an illness just prior to the publication of this review; he was the only person in the band's history to play on all of their studio material. This new live release from the band features them performing two of their most classic studio albums in their entirety – 1971’s Fragile, and 1972’s Close to the Edge. Anyone who follows the band at all knows these are two of the most popular and legendary of all Yes albums, and thus, the band paying homage to their golden years is welcomed here. The album is divided into two discs, with the Close to the Edge performance on the first disc, and the Fragile performance on the second. Of the musicians featured here, Howe and Squire appeared on the original recordings of the records; Howe recently rejoined the band following a stint with a reunited classic Asia lineup. While both albums were originally released within a year of one another, they could not be more different, at least as far as Yes albums go. Fragile was the band’s greatest commercial success, fueled by hits like “Roundabout” and “Long Distance Runaround,” while Close to the Edge was quite the opposite; certainly NOT mainstream or commercial, with the album consisting of three lengthy suited, including an opening cut that is 20 minutes long! 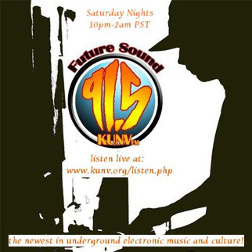 Despite the differences in the approaches on both records, both are known as true classics in the Yes catalogue. But how does the performance itself actually fare? Surprisingly good, as this Yes fan discovered. The songs are all performed very true to their original studio renditions, with the band being as faithful as possible in a live setting. That said, there definitely are some subtle differences throughout, no doubt due to the passage of time and the live concert stage setting. The real surprise here is new vocalist Jon Davison, who definitely makes his presence known. Davison has a similar vocal range to his predecessor Jon Anderson, but you have to give the guy credit for being his own artist and not simply emulating Anderson on these cuts. This helps to give the album a more unique sound; you are not going to feel like you are hearing blatant carbon copies of the studio recordings on a live stage, and I give Davison and company all the more credit for that. Stepping in and filling the shoes of a legendary vocalist like Jon Anderson is no easy task, but Davison strikes that balance between staying faithful to the originals, and putting his own spin on it all. The rest of the group is in equally fine form, impressing throughout. Yes still impresses on the live stage, and it is demonstrated beautifully throughout the two discs of this live release. If you are a die-hard fan of the band curious about how the group sounds in their post-Jon Anderson years, revisiting two of the most revered records in their catalogue, this release is bound to impress. 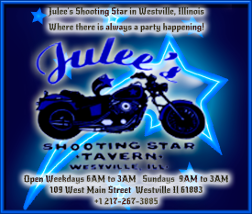 Highly recommended for all Yes fans! Asia - Symfonia Features the Band's Live Set in Bulgaria in 2013!